If you’re like me, anything that can be celebrated should be celebrated, preferably with good food and good friends. Here’s everything you need to host a proper Southern soiree. I lived in Savannah for five years, and if there’s one thing they get very, very right in the low country, it’s food. When you’re there, food is never a meal so much as it is an experience. The menu, the atmosphere and the company have to be just right — there’s nothing quite like it. Of course, you don’t have to live in Savannah (or even the South) to host your own soiree. You absolutely can and should host your own dinner party. The Spanish moss isn’t necessary, but the Southern hospitality definitely is. Food is, of course, the star of any dinner party’s show. What’s great about Southern food is that it never puts on airs. 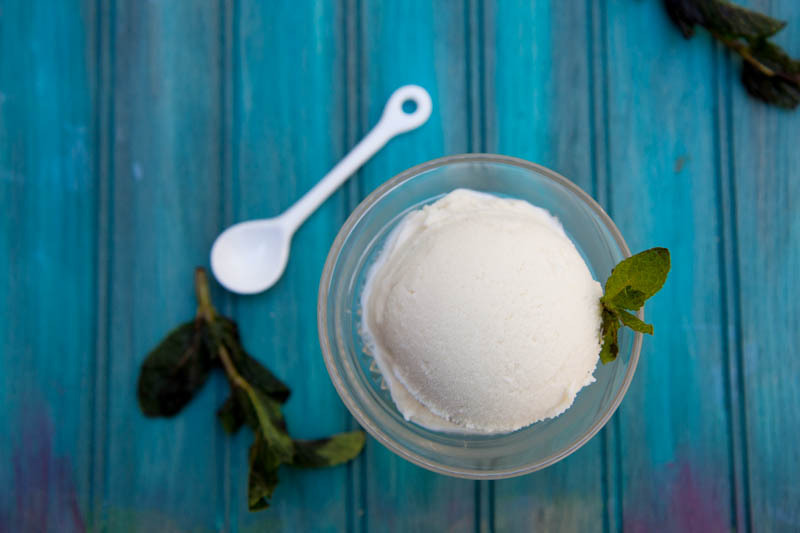 It’s just simple ingredients paired with inimitable Southern grace. Image: So, How’s It Taste? Do you even need to ask? 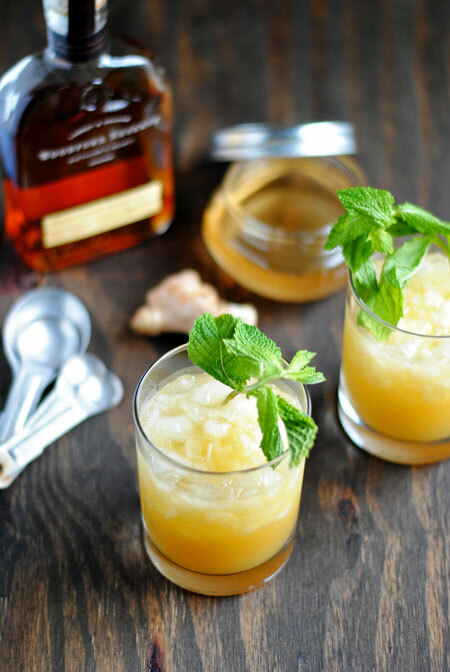 A mint julep, people! You can’t go wrong with this Southern classic. You can go with the tried-and-true recipe, or try any of these variations, and you’ll still come out on top. Entertain with ease: A signature cocktail at a dinner party is a great idea. An open bar is a great way to stress yourself out. Keep a few pitchers of your cocktail on hand, and then, if your guests want variation, you can offer beer or wine. 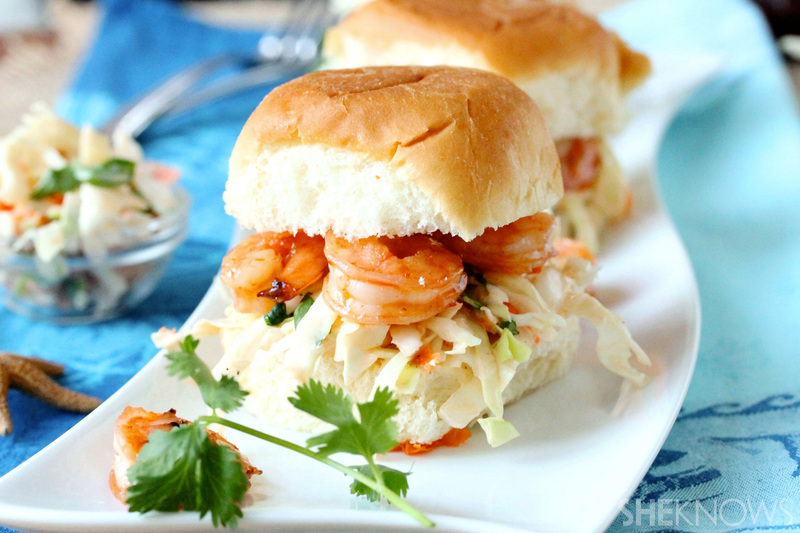 These little sliders will be a huge hit and combine both shrimp and coleslaw, both of which are Southern staples. You’ll want to keep our shrimp and coleslaw slider recipe on hand all summer. 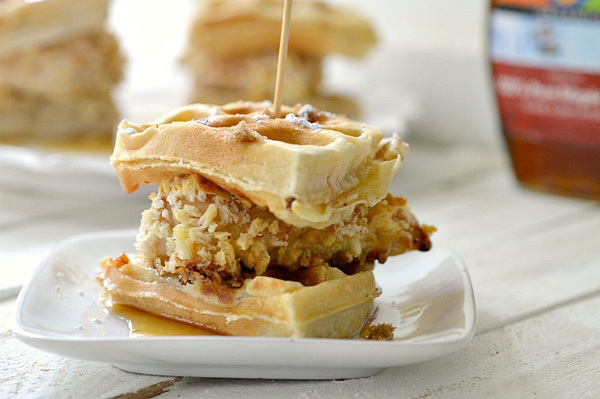 Chicken and waffles is a combination you absolutely must not knock until you try. It’s a Southern favorite and a perfect addition to any dinner party menu. Our take on chicken and waffles is lightened up too, which is perfect for warm weather. Your guests won’t be lapsing into a food coma before the party really gets started. Entertain with ease: Appetizers at a dinner party should be mingle-friendly, meaning easy to pick up and carry. We chose these two in particular because they require no utensils, so they’re perfect for rubbing elbows! 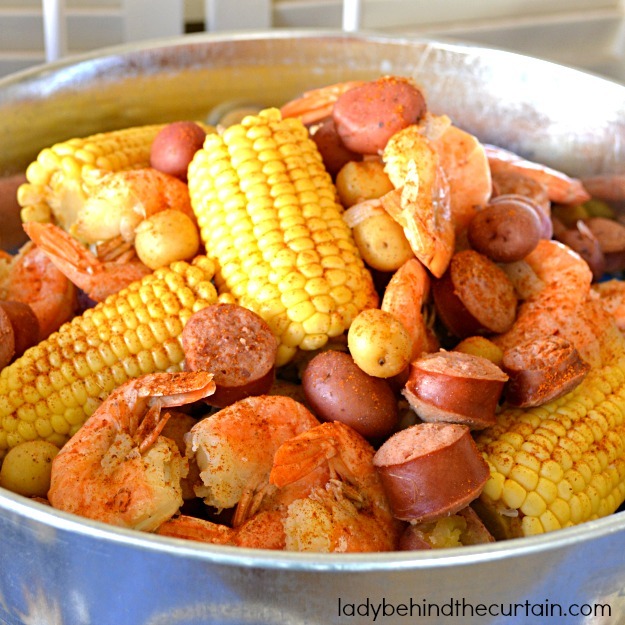 Southerners love a good barbecue, but there’s really nothing that signals the start of summer like a low-country boil. You’ll want to start it just before guests arrive, because it needs a good hour or more to reach perfection. Give this recipe a try. Entertain with ease: When you’re planning your dinner party, it’s always good to go for one-pot meals when you can; that way you’ll be spending time with your guests instead of sweating in the kitchen. 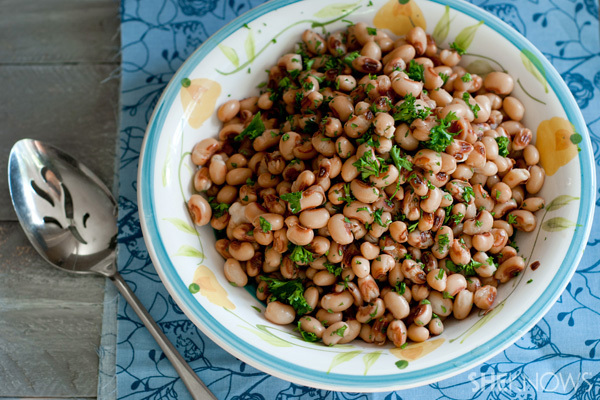 Another low-country staple, black-eyed peas go with any meal. 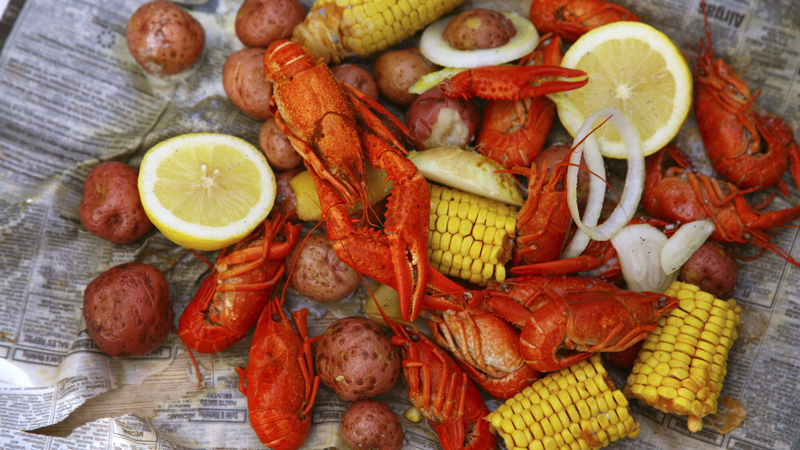 No traditional Southern soiree is complete without them. Try your hand at these Southern-style black-eyed peas. 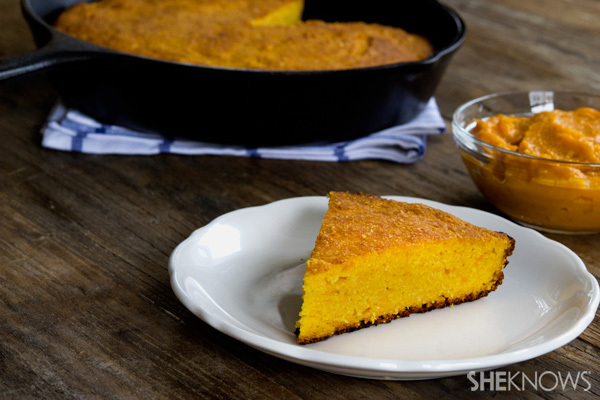 Low-country boil is usually served with warm grilled bread, but why not put a twist on that with some good old-fashioned cornbread? You can try out our gluten-free recipe. Entertain with ease: It’s always good to increase your recipe by a serving or two, not just for last-minute guests but for those with larger appetites. Bring the party full circle by ending with a refreshing round of the classic cocktail, reimagined here. Entertain with ease: Make and scoop your iced desserts ahead of time, and keep them on a tray in the freezer to make serving them a breeze. The key to decorating your Southern soiree is to keep all the fixings subtly elegant. No bling, no flash, but step away from the Mason jars and burlap too, OK? You can use your surroundings to recall elements of the Southern atmosphere you’re hoping to re-create; a Savannah-style soiree can always benefit from fairy lights and unfussy linen, while something from the French Quarter demands subtle brocade and fleur-de-lis. 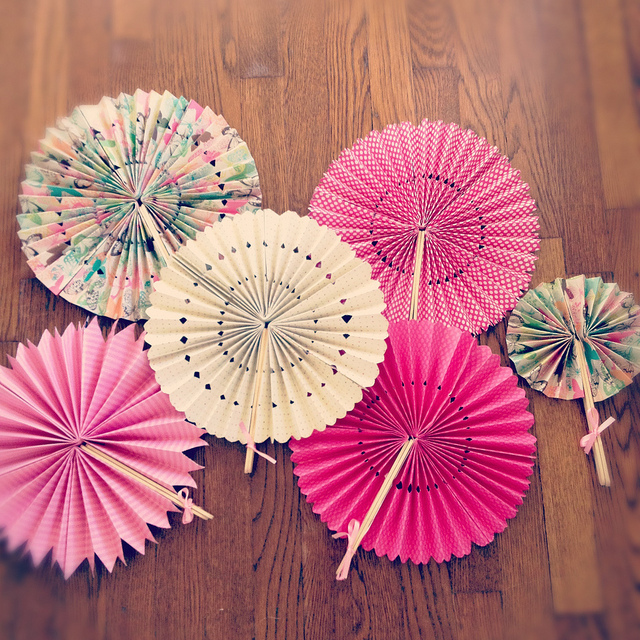 If you’re headed outside (ideal if you want to stay true to a proper Southern get-together), you can’t go wrong with this paper fan tutorial. They’re easy to make and will keep your guests comfortable too. You don’t have to go to great lengths to decorate. 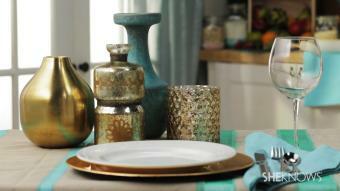 A simple DIY project like this one will allow you to spruce up your table and get it ready for guests. 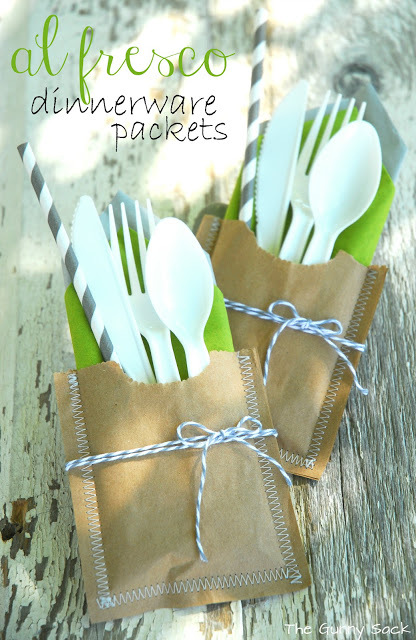 Proving you can find a happy medium between easy-to-clean-up, disposable cutlery and all-out fancy dinnerware are these cute do-it-yourself cutlery pockets. Entertain with ease: Remember that atmosphere is more than just decor. It’s worth it to think about creating a playlist as well. Choose something that can play in the background without being bland (like elevator music) or distracting (no “Macarena,” obviously). Try some classic Johnny Mercer, zydeco, Dixieland jazz or Nina Simone.